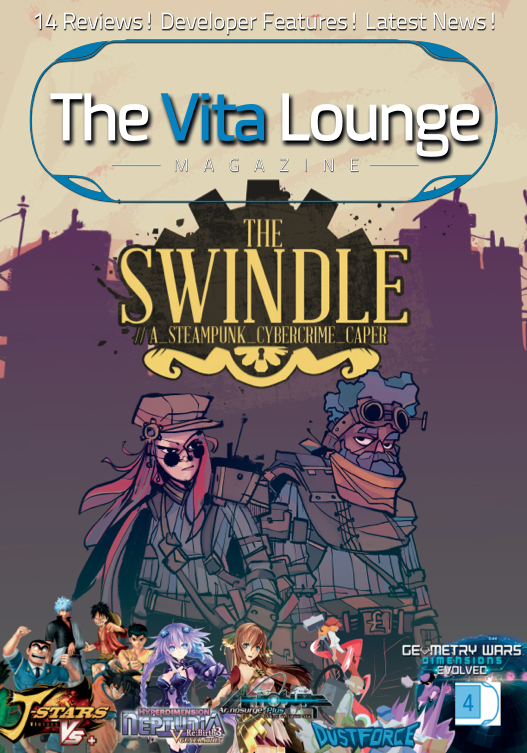 Online Magazine of the biggest PS Vita News/Reviews-Website “The Vita Lounge“. We didn’t get only a nice interview but also a double-paged Dev Diary. Awesome! And the best part – we’ll be featured again in the next issues with our Dev Diary, keeping the folks updated about the development. If you want to read it, just click the picture above (or download the .pdf) – our section is from page 39-41. This is a huge deal for us of course and we hope lots of PS Vita owners out there will become fans of Sir Eatsalot. Stay tuned for the next blogpost with some updates on the current development-state (coming next week! ).